NetApp® creates innovative storage and data management solutions that boost IT efficiency and flexibility. Citrix® XenApp™ is an on-demand application delivery solution enabling any Windows® application to be virtualized, centralized, and managed in the datacenter and instantly delivered as a service to users. NetApp server virtualization solutions optimize your virtual infrastructure and boost storage efficiency. Virtualize your data center storage and management with a nondisruptive, scalable, and secure agile date infrastructure. Faced with explosive data growth, enterprises adopt data center server virtualization to enable a scalable, dynamic infrastructure that automatically maintains performance levels at the lowest cost. With a NetApp® agile data infrastructure, you can virtualize your data center with confidence and security. Nondisruptive scalability, data mobility, and operations. Intelligent policy-based management throughout your entire application lifecycle. A shared virtual infrastructure supporting multiple platforms, applications, and data. Leverage your integrated solutions to optimize your VMware®, Microsoft® Hyper-V™, RHEV, and Citrix environments and virtualize the business-critical applications that run on them, including Microsoft Exchange, Microsoft SQL Server®, Microsoft SharePoint®, Oracle®, and SAP® software. NetApp also improves how you procure IT resources as well as manage and analyze your data within a virtualized infrastructure. The result is faster time to market, higher quality of service, and better business decisions. NetApp SnapManager® tools for Oracle® and Microsoft® SQL Server® integrate with existing database tools and make it easy to perform backup, restore, replication, and cloning operations. Policy-based automation keeps your data warehouse protected—you can even delegate storage-related tasks to database administrators so they can meet their storage requirements without delay. Storage volumes are not tied to physical storage, so provisioning is fast and simple, and storage utilization is higher. 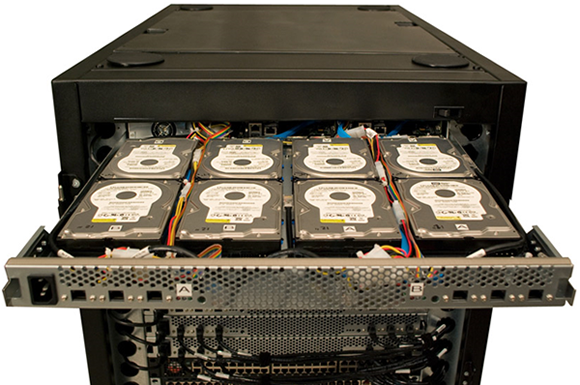 NetApp modular storage systems let you scale performance to 32GB/sec and capacity to 4PB. Enterprise messaging and unified communications based on Microsoft Exchange Server are mission-critical applications. Maintain nondisruptive operations and business continuity with Data ONTAP operating in Cluster-Mode, keeping your storage capacity available during routine maintenance, upgrades, or even volume movement within a Vserver. Implement a disaster recovery strategy that can reestablish your enterprise messaging and unified communications system fast in the event of a disaster. 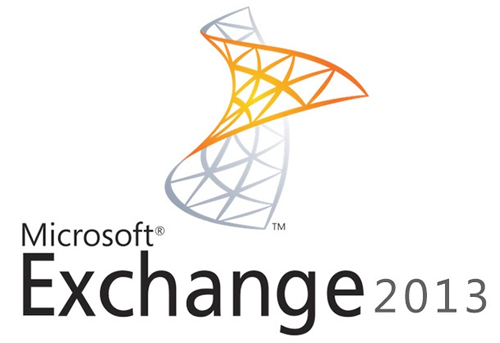 Also in accordance with the Microsoft Exchange Solution Reviewed Program, NetApp storage solutions for Exchange Server conform to Microsoft best practices, so you can deploy them with confidence. Use NetApp® storage solutions for Microsoft® SharePoint® Server to help people in your enterprise perform more effectively, sharing information and collaborating whenever they need to. You can also improve scalability by storing and managing large data files in SMB (CIFS) shares outside the Microsoft SQL Server® database used by SharePoint. 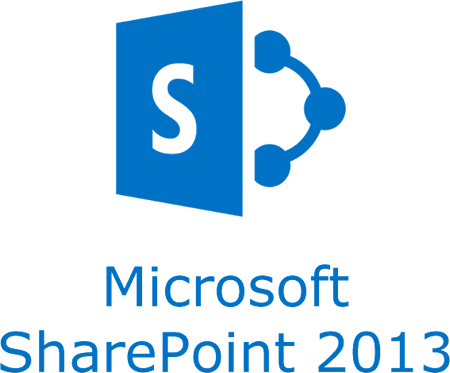 SnapManager® for SharePoint provides intelligent management of your growing SharePoint environment. Our deep integration with AvePoint® DocAve® software enables you to deploy an integrated platform that supports end-to-end SharePoint storage, management, monitoring, and governance. NetApp integrated data management software and support services for Microsoft® SQL Server® enable collaboration and information-sharing across your enterprise. NetApp integrated data management software and support services for Microsoft® SQL Server® enable collaboration and information-sharing across your enterprise, so everyone can contribute more effectively to your business success. Increase storage efficiency with support for iSCSI, Fibre Channel, FCoE SAN, and SMB (CIFS). 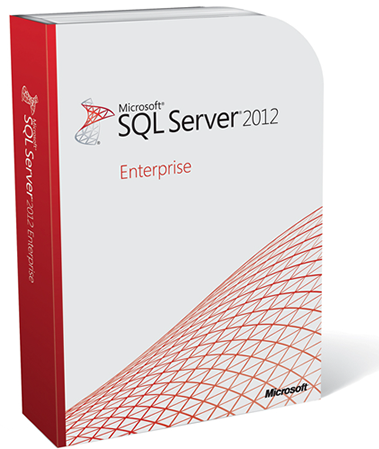 Leverage SQL Server 2012 AlwaysOn Availability Groups to bolster database availability. Improve manageability through automated data management systems, including federated backup and recovery. Reduce the time and storage needed to create SQL Server database clones for application development and testing. Protect your SQL Server data with frequent, space-efficient, low-impact backups. Achieve continuous operations through nondisruptive storage infrastructure and software upgrades with clustered Data ONTAP® software. Implement a disaster-recovery strategy that restores a database of any size to full production in minutes and quickly reestablishes full system availability. Accelerated Oracle Applications lifecycle—Deploy higher quality application updates and meet business requirements. Flexible data platform for business applications—Enable your business with better application service delivery SLAs. Virtualization-ready efficiency—Be prepared with a virtualization-ready data storage management system. Performance agility—Provide faster queries and higher success rates of revenue-generating transactions. Nonstop operations—Enable zero business interruptions during storage infrastructure upgrade or maintenance activities using NetApp Data ONTAP® 8.1 storage operating system. 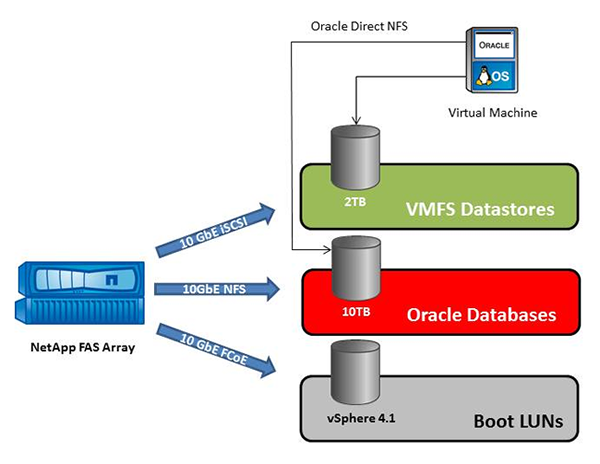 Backup, recovery, and DR simplicity—Provide simple, fast backup and recovery of Oracle infrastructure, meeting the requirements of DBAs and storage teams. 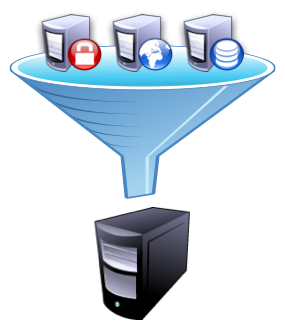 Further information on NetApp® solutions can be found on NetApp® website at http://www.netapp.com/. For any clarifications please feel free to contact us at +357 22028128 or send us an email at netapp@zebrac.com.